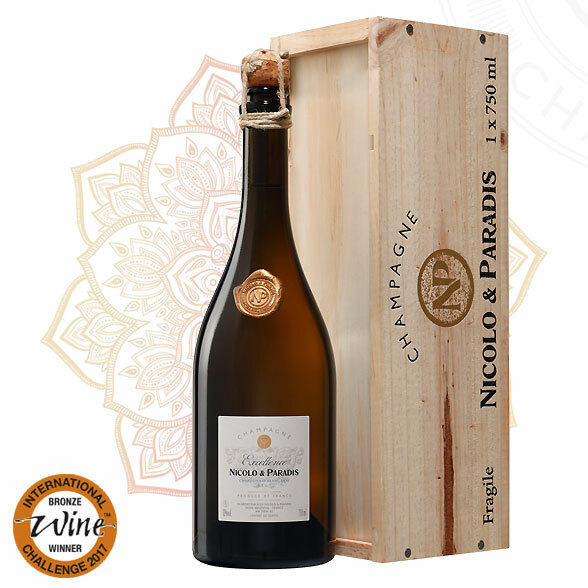 Our Champagne House NICOLO & PARADIS, is proud to present you its different vintages. Below, discover our range before an order of Champagne, a tasting and / or a visit of the estate (vineyards, pressoir…). We will be delighted to receive you as part of the wine tourism. Thank you for your interest in our products and our House. This champagne is a blend of 70% Pinot Noir, 20% Pinot Meunier and 10% Chardonnay. 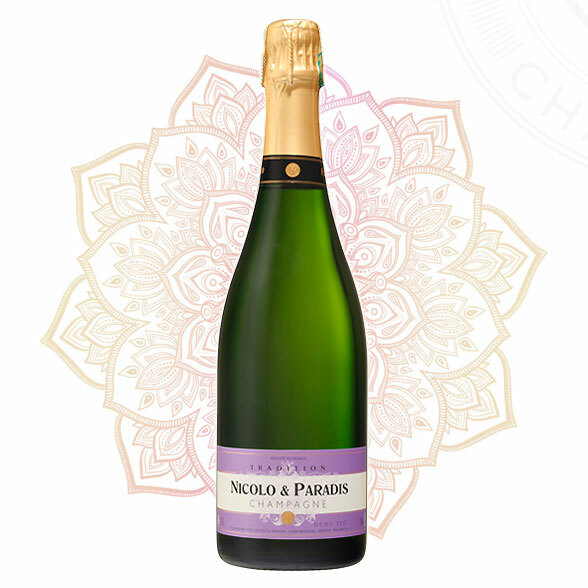 This champagne is faithful to champagne tradition, it has fruity aromas in the nose and breathes the winery’s know-how. 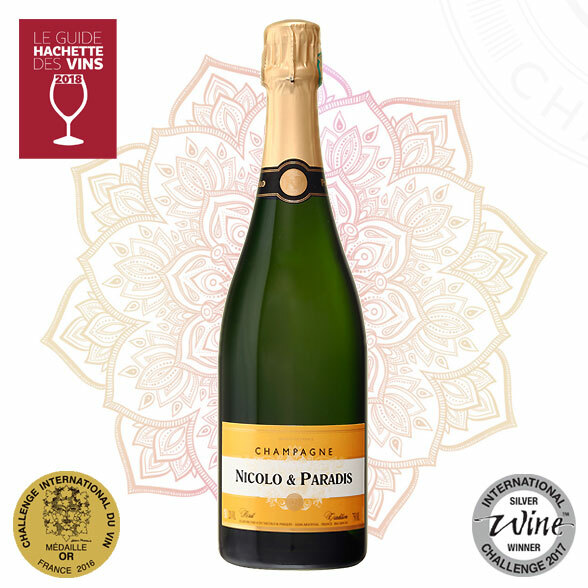 This champagne wine has a bright and light yellow colour with white fruits (pear, peach) aromas added to some vanilla hints. Fresh and elegant in the nose, this wine is slightly sweet. 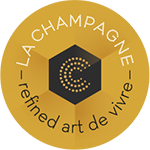 This Champagne is exclusively made from Chardonnay grape variety, it is the champagne of the wine experts! 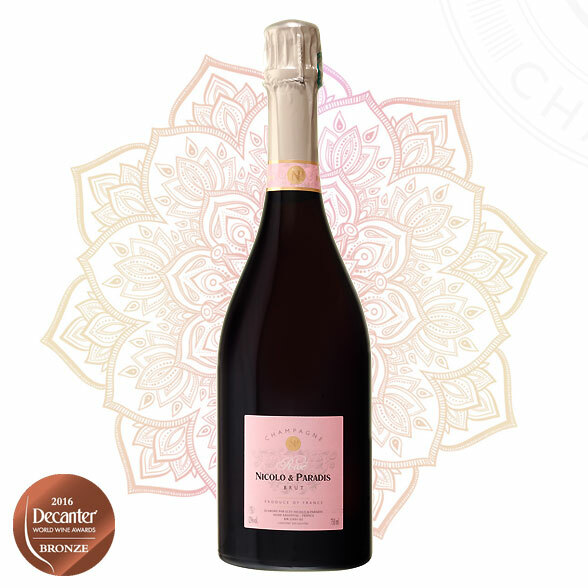 Our Rosé champagne is a remarkable balance of Pinot Noir and Coteaux Champenois red wine. With an intense red fruits flavour, it is a wine for great occasions. 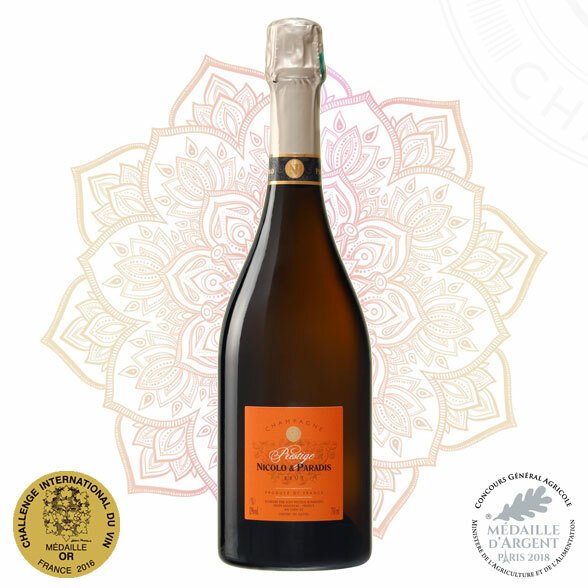 This Prestige champagne is a blend of Chardonnay (70%) and Pinot Noir (30%) added to a meticulous selection of the best vintage wines. 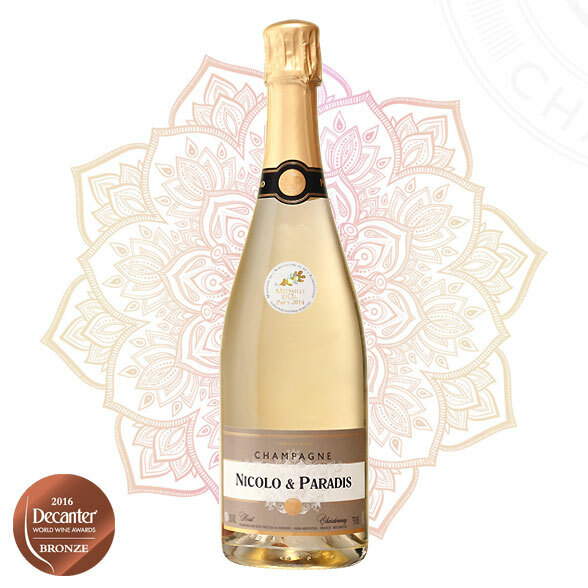 With its distinguished citrus fruit flavour in the nose and its intense taste, it develops into a very elegant champagne with nutty notes. 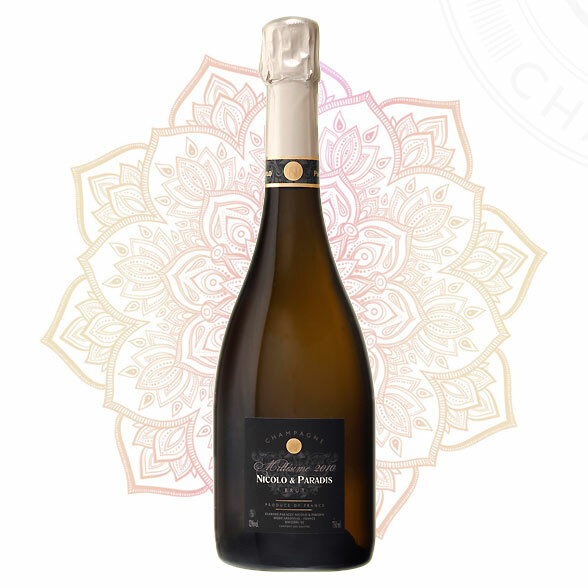 This Millesimé champagne is a wine product from an excellent year, well preserved during at least three years in our cellar, to make a remarkable champagne with very fine aromas. This aperitif typical from the Champagne region composed with grape must and Marc de Champagne. L’eau de vie added is preventing the fermentation and keeps all the aroma of the sugar and the grapes. 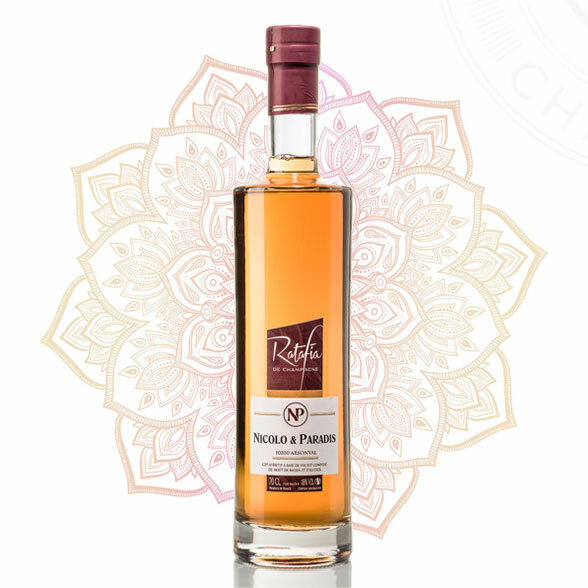 This liqueur is often used in cuisine as a brandy.